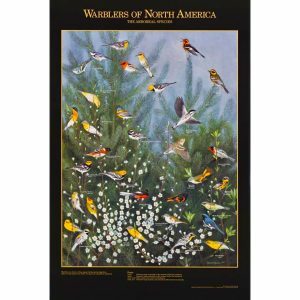 Ram Papish’s art and Karen Steenekamp’s graphic design blend to provide a beautiful illustration of migratory birds and their journey’s between breeding sites. 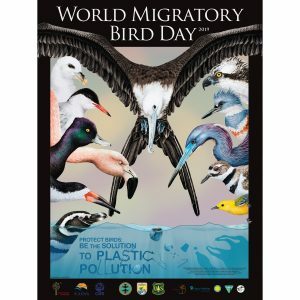 The poster was created by the Society for the Conservation and Study of Caribbean Birds (SCSCB) to highlight the importance of the Caribbean to migratory birds. 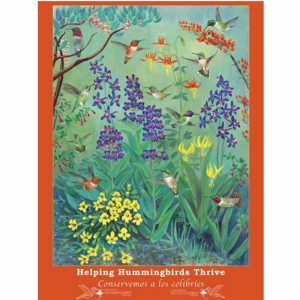 Purchase a single or set of 25.